People are marrying later in life -- if they marry at all. And part of the reason, according to a recent Pew Research Center study, is that men and women want different things. WASHINGTON — People are marrying later in life — if they marry at all. And part of the reason, according to a recent Pew Research Center study, is that men and women want different things — imagine that. Women are looking for a man with a job. That is their number one priority over having children or having the same moral and religious values. Men are seeking a mate who shares their hopes of having and raising children. That’s their top priority. 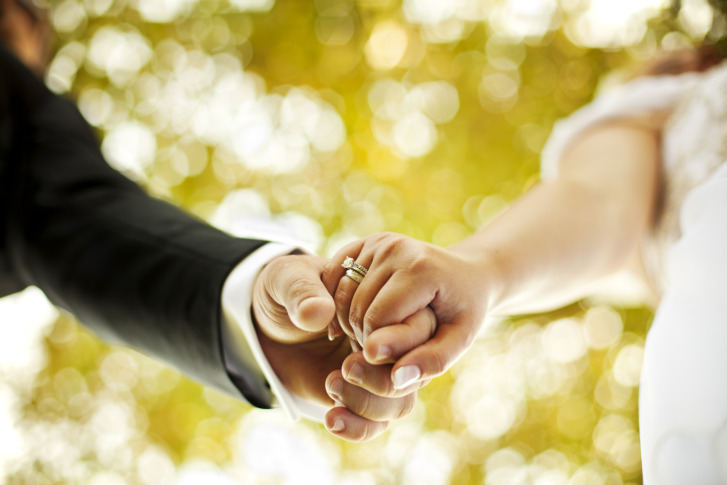 Half of those adults surveyed in the study say they want to marry. Of the more than 2,000 adults who participated, 32 percent weren’t sure and 13 percent said they didn’t want to marry at all. Twenty-five percent of today’s young adults will remain single by the time they reach their mid-40s to mid-50s. If they do marry, the survey says it’s at an older age than their counterparts in the 190s. The average age women marry is 27, which is up from age 20. Men gett married around age 29, a jump from 23 in 1960. Education is important to both men and women, and they would like their mate to be as educated as them. Very little priority was placed on finding a mate of the same race or religious beliefs, but according to Pew Research data the majority of new marriages — 85 percent — are between people of the same race and ethnicity. Today’s young adults may be slow to tie the knot but that is not preventing them from serious relationships or having children. Twenty-four percent of those 25-34-year-olds are living with a partner.